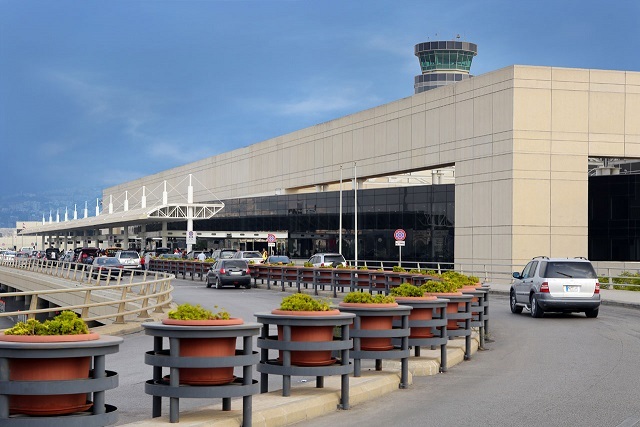 Beirut’s Rafik Hariri International Airport experienced a more than 7 percent increase in passenger traffic from 2017 to 2018, according to its 2018 yearly report of commercial air traffic. The report, which was published by the Directorate-General of Civil Aviation, put the total number of passengers for 2018 at 8,841,966 an increase of 7.37 percent compared with 2017, which tallied 8,234,782 passengers. The total arrivals to the airport increased by 8.1 pct in 2018 from 2017 year with 11.3 percent coming from Africa, 9.1 percent from Europe and 7.2 percent from Asia. The departures recorded an increase of 6.6 pct in 2018, with 13.9 percent departing for Africa, 7.9 percent for Europe and 5 percent for Asia. Passenger distribution by country scored highest for Gulf states. Travelers to and from the Gulf made up a total of 34.57 percent of the 2018 travelers. The United Arab Emirates alone made up 15.89 percent, followed by Saudi Arabia, Qatar and Kuwait. The total arrivals to the airport increased by 8.1 percent in 2018 from 2017, with 11.3 percent coming from Africa, 9.1 percent from Europe and 7.2 percent from Asia. An increase of 6.6 percent for departures was recorded in 2018, with 13.9 percent departing for Africa, 7.9 percent for Europe and 5 percent for Asia. Outside the Gulf, Turkey accounted for 14.5 percent of passengers, while Egypt, Iraq and Jordan scored 6.55 percent, 5.86 percent and 3.91 percent, respectively. Germany and France together totaled 12.24 percent of traffic. According to the report, in 2018 the peak departure time from the airport was 7 a.m., while the peak arrival time was 10 p.m. The times of the day with the most departure and arrival traffic ranged from 11 a.m. to 8 p.m. The aircraft type used the most in 2018 was the Airbus 320, making up 41.43 percent of the flights, followed by the Boeing 737-800 at 10.94 percent. In terms of passenger traffic, most travelers to Beirut’s airport flew with Middle East Airlines, which accounted for 36.12 percent of the 2018 flights. This was followed by Emirates Airlines and Turkish Airlines, which accounted for 6.27 percent and 6.07 percent respectively. While the airport was designed to accommodate 6 million passengers annually, that number has been surpassed every year since 2013. In August alone, when the greatest number of passengers in 2018 passed through Rafik Hariri International Airport, nearly 1.2 million passengers used the facility. 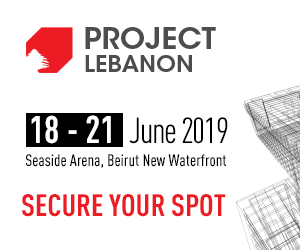 In October, Public Works and Transport Minister Youssef Fenianos announced a project to renovate the airport’s existing facilities. At the time, he said that $18 million approved by Cabinet last February as part of a $200 million World Bank loan would be used to increase the capacity of the airport within its current terminal.